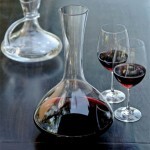 The First Magnum Decanter—Zwiesel 1872 Collection (P/N 19.11291). 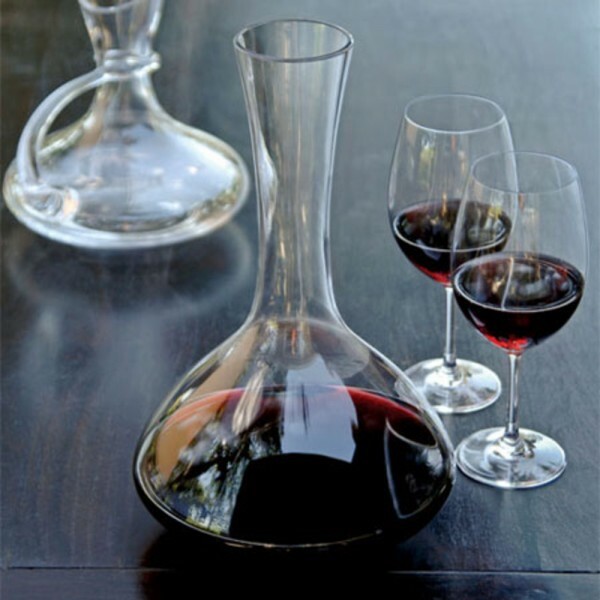 Crafted from lead-free crystal, decanting results in an enhanced bouquet and taste to any wine you serve. The Zwiesel 1872 collection, featuring the First Magnum Decanter, is the ultimate in handcrafted glassware. Imported from Germany.